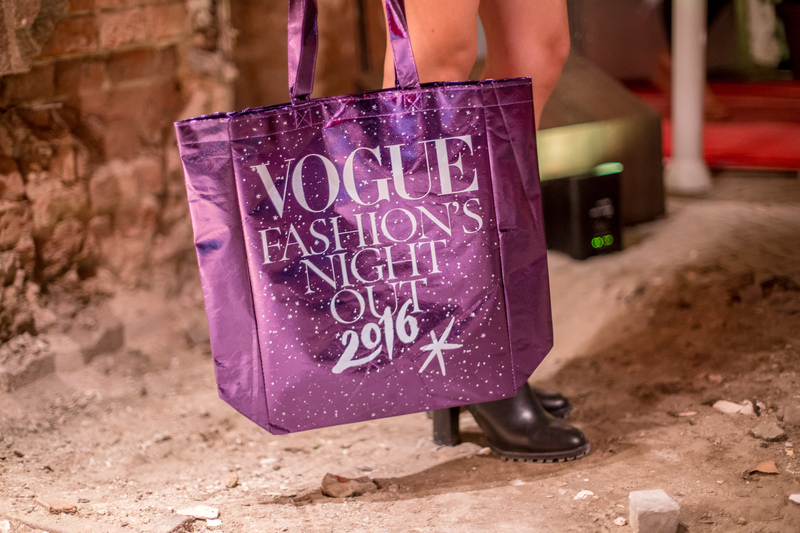 On the 8th of September, it was time again for the Vogue Magazine to invite all shopping enthusiasts among their readers to the Vogue Fashion’s Night Out in Berlin. This year’s motto was “A Global Celebration of Fashion”. 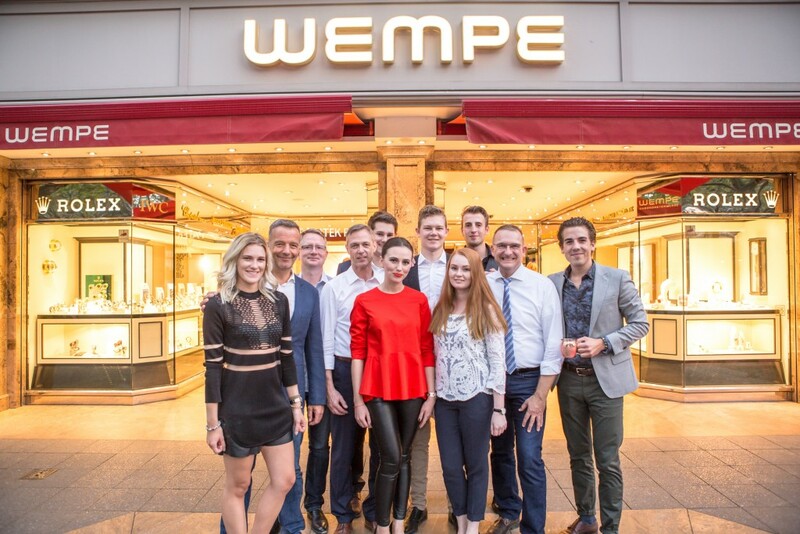 Many shops in the Kurfürstendamm area extended their opening hours until midnight for this late-night shopping event and entertained their guests with amazing actions. Our team as well had planned something truly special for our customers. The shop premises next door have been under reconstruction for the last two months. They will be part of our showroom from 2017 on. So why shouldn’t we use this space already now to have a cool party at a unique venue? 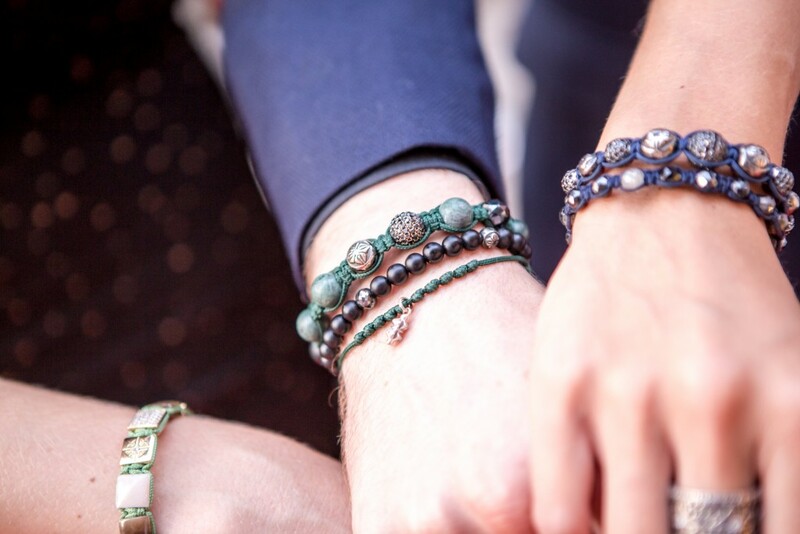 We organized an unusual launch party together with the brand Shamballa Jewels from Copenhagen. These exclusive bracelets have been available until know only at our Munich branch. However, my colleague Philipp Steeg and I had noticed an increased number of inquiries for fashionable men’s jewellery so that we decided together with our general manager Guido Kessler to include this modern brand into our assortment. 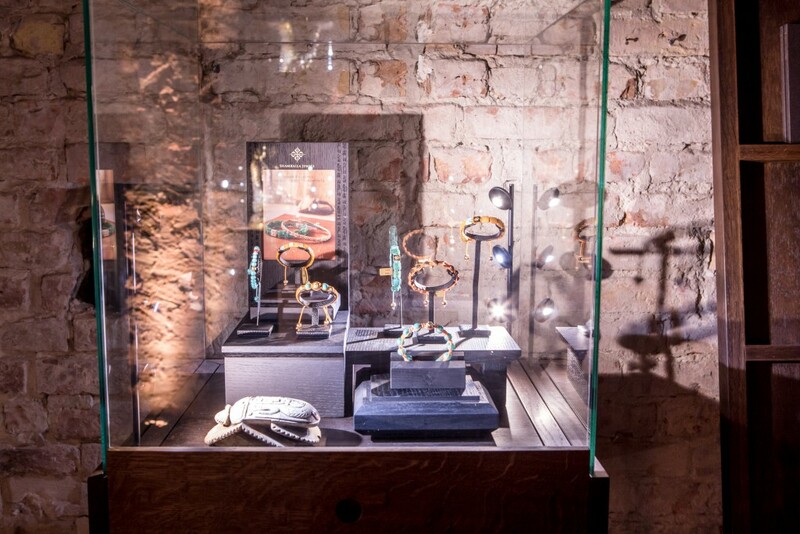 The Vogue Fashion’s Night Out was the perfect occasion to present the bracelets to our customers in a terrific ambiance. The entire Shamballa team came over from Denmark to assist us and Mikkel Kornerup, founder of the company, personally presented the special philosophy of the Shamballa brand. We transformed the building site with everybody’s help into an extraordinary showroom with a lounge area. Music by DJ Eric Know provided good mood and there was even a didgeridoo part played by a live musician. Homemade popsicles, drinks and “French Mule” cocktails were served. The first curious guests arrived at 6 o’clock and were amazed by the location. The Shamballa bracelets were well received. The customers liked their originality and customized design. It was a great experience and a unique occasion to completely remodel a building site. We truly enjoyed to plan and organize it all and the final result showed that the hard work was well worth it.